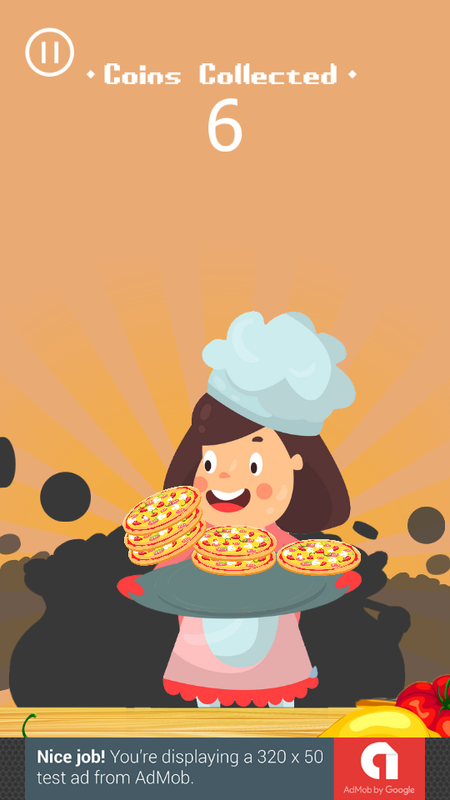 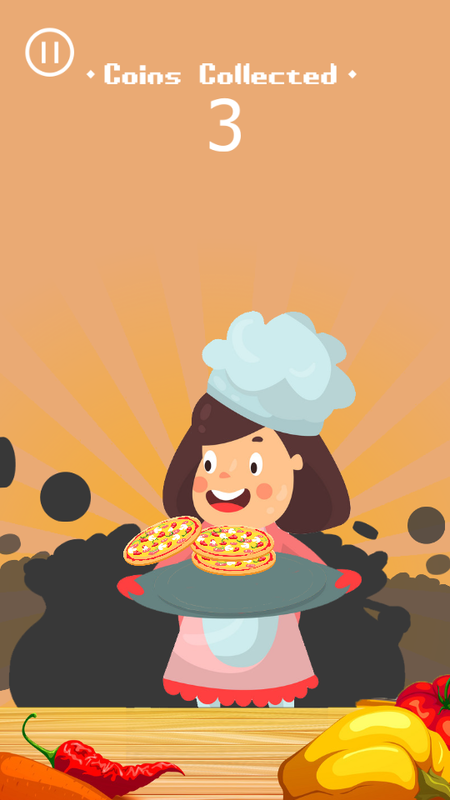 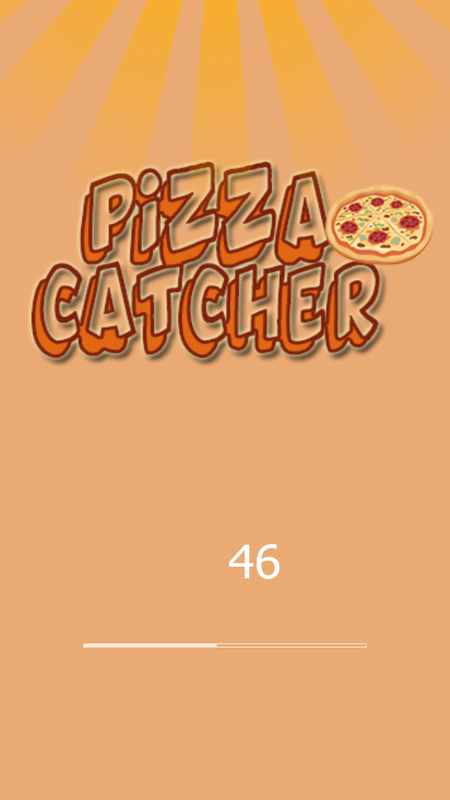 Pizza Catcher Is addictive Game , reach higher score. 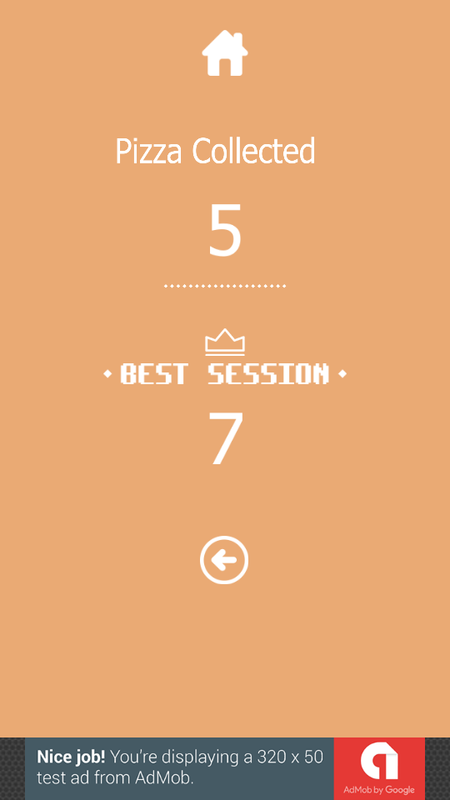 This game made by buildbox software have funny Different Worlds. 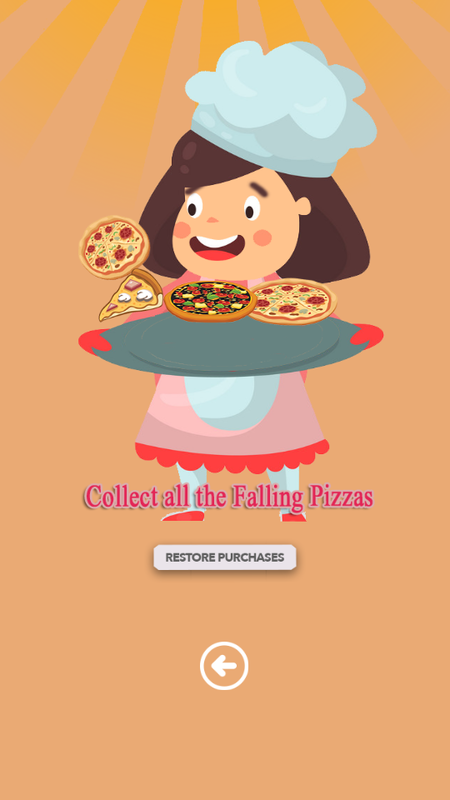 Contains admob banner and interstitial ; easy to get more revenue from this game . 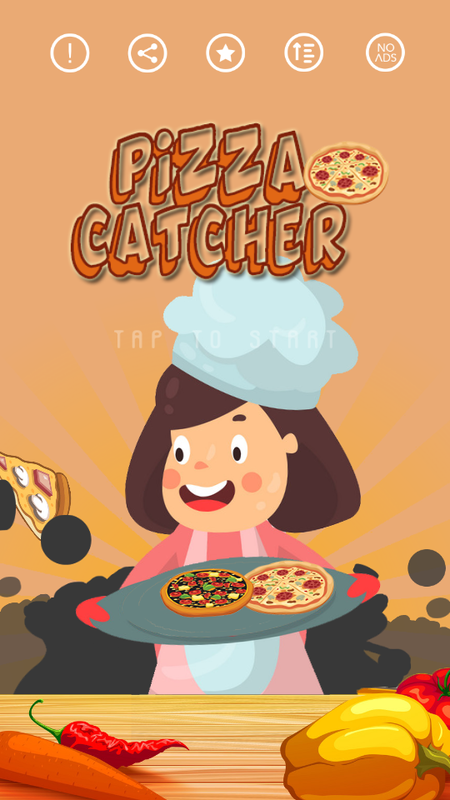 This game also have share button , mute button , review button : that you can customize easily .